There is nothing better than the time that Pantone’s colour of the year starts to dominate homes, shows and shops. You have to be a little bit silly to not fall in love with ‘the colour of the season’. But it doesn’t mean that you have to start throwing everything out and replacing it with the new. The new greenery in this case. Of course, if the hubby won’t agree to yet more new cushions, we are happy to say you absolutely need to introduce this colour into your life this year. So how do we decorate with green? It’s a tricky colour to master, particularly when the pantone colour is so strong and vibrant this year. So to make it a little easier, we have picked a selection of greens that will work for different styles of home. Just don’t tell pantone that some of them aren’t so green! Well we couldn’t possibly write a blog post about the Pantone colour of the year and not showcase it first! 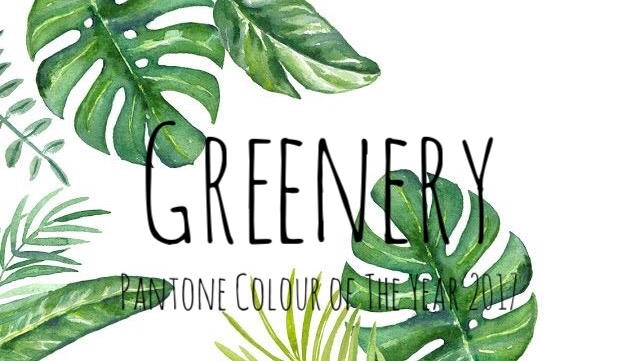 So here you have it – Greenery. If any of you were around Clerkenwell this weekend you might have spotted this to die for collaboration between Pantone and Air BnB. They were certainly not short of ideas on how to fill your home with the greenery shade. Bringing the outdoors to the indoors, quite literally, this pop up was a foliage lovers idea of heaven. 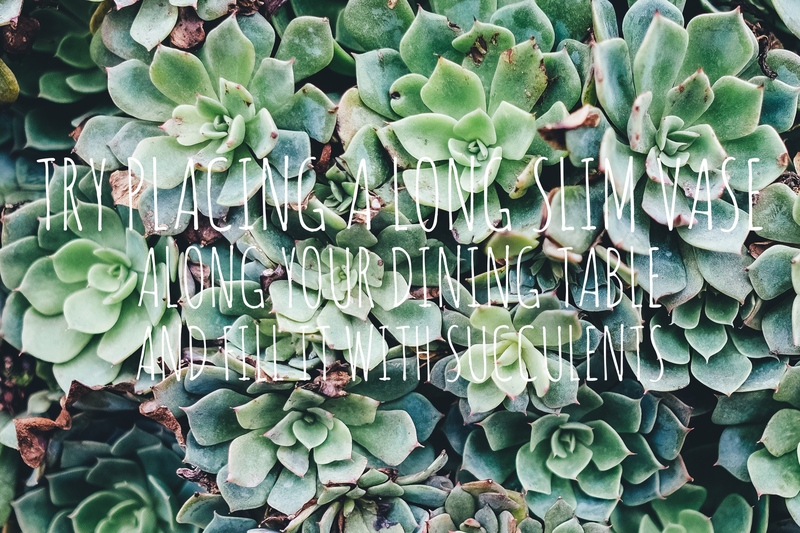 But if an overload of plants isn’t quite up your street, try adorning your room with succulents instead. They still provide a beautiful pop of colour, with much less maintenance. Subtle design details, such as glassware or cushions are the most elegant way of introducing such a bright green into your home. Zara Home have a great zingy collection of glasses that would add the perfect sparkle to your dining room table. Also, had you thought about laying fake turf in the playroom? It would certainly be playful wouldn’t it! Perhaps your home design is a little, lets say moodier. You like colour, but nothing too bright as that would be happy and tacky of course. But being left out of the decorate with green phase would just not be acceptable either. So think Emerald Green, Deep Sea Green and get thinking Velvet too. Velvet is such a sultry, luxurious fabric and works fantastically in the deeper shade of green. Unlike Pantone’s Greenery, this deep shade can be used for much larger items within your home. In sight from every angle at the recently finished Cologne Design Fair, was a deep emerald green sofa. We can make our sofa beds in any shade of green, and our House Velvet would certainly mean your sofa was the talking point of your room. With options such as a matching set of cushions, you could tie in the colour by scattering these cushions on other chairs within your room. 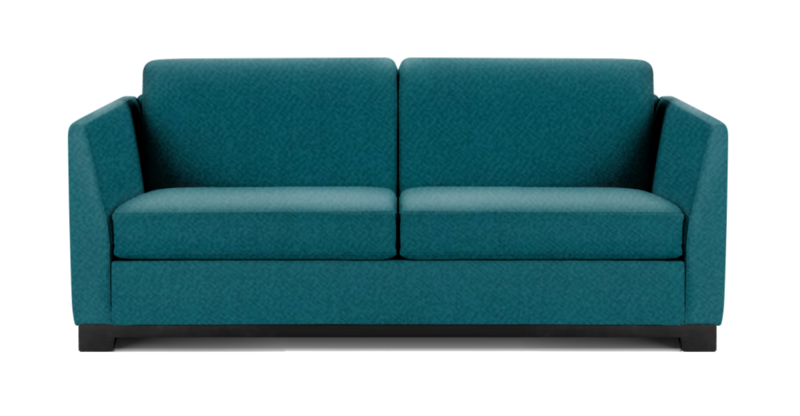 That way your deep green sofa would look like it had always been there. Paint the walls and skirting board an inky shade of grey/black for true sultry style. Again for the little details just like Pantone’s Greenery, the Sage Green shade fits better with Country Chic Interiors. Country interiors take marvellously well to a display dresser in the kitchen or dining room. If you already have one, why not sand it down and give it a lick of paint in a sage shade. Tie it in with the rest of your interior by adding a few ceramic pieces that touch on sage too. Don’t be too shy to add in a pattern with focuses of Sage Green. Throws, scatter cushions and blinds will all add a touch of warmth to your mainly creamy white interior. If you don’t think that any of three shades we have discussed will work in your home, then take a look at our full collection of shades to help you decorate with green. Next Next post: Furl @ Grand Designs Live 2016 – Book your tickets here!